Antje Diedrich is a theatre practitioner, lecturer and researcher. Her current work explores the intersections between text and performance, with a particular emphasis on physicality. Having mainly trained in the Suzuki Actors' Training Method, she is also researching performer training disciplines. Antje completed her PhD on Jewish-Hungarian playwright and director George Tabori. She has published extensively about Tabori's work. Antje joined the Department of Performing Arts at the University of Middlesex in August 2013 as Lecturer in Contemporary Theatre and Practice. Previously, she held the role of Senior Lecturer in Theatre at the University of Bedfordshire, where she was also course coordinator for the BA (hons) English and Theatre and the BA (hons) Theatre and Professional Practice. Prior to that, she worked as a Lecturer in European Theatre Arts at Rose Bruford College, Postgraduate Teaching Assistant in Drama at Liverpool John Moores University and Visiting Lecturer in Theatre at the University of Hildesheim, Germany. Antje has worked with a number of theatre companies as actor and director. Antje played the lead in the world premiere of Howard Barker's play Minna. She currently creates and performs theatre under the stage name Adie Mueller. Antje mainly teaches on the Performance strand of the BA Theatre Arts Programme at Middlesex University. 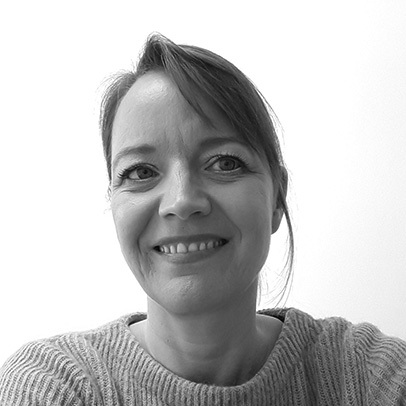 In her previous position at the University of Bedfordshire, Antje was programme leader for the BA (hons) English and Theatre and the BA (hons) Theatre and Professional Practice. She has supervised research students at Masters and PhD-level. Antje collaborated with Prof. Chris Johns in the field of reflective practice and nursing, co-supervising PhD-candidates and developing a performance project (with April Nunes Tucker and Amanda Price). Doctoral students welcome in the areas above.